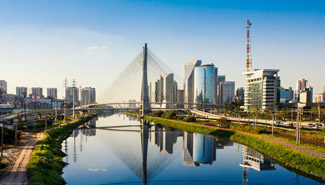 Brazil is a key country, from an agricultural and industrial standpoint, and it has Latin America’s strongest economy. The nation has diverse climate conditions that allow high levels of productivity for livestock and agriculture. 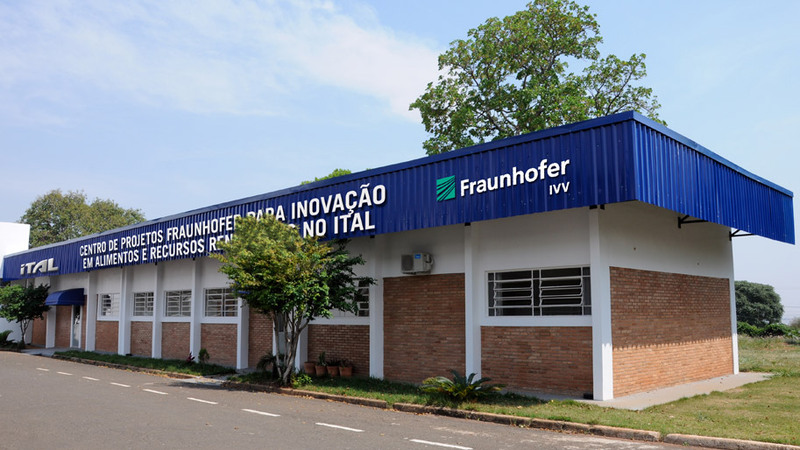 In order to conduct applied bioeconomics research and offer new business opportunities based on innovation for the private sector in Brazil and Germany, the Fraunhofer Institute for Process and Package Engineering (IVV) in Freising, Germany, and the Food Technology Institute (ITAL) in Campinas, Brazil, created the Fraunhofer Center for Innovation in Food and Renewable Resources in 2013. 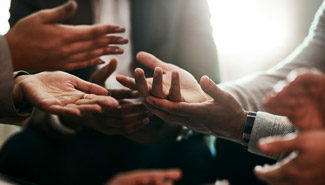 "The objective of this Center is to gather collective research activities and encourage researchers to pursue joint solutions within the scope of bioeconomics. Furthermore, the Center aims to build a strategic regional research platform that pulls together specific complementary competencies, in order to set up cross-disciplinary projects and to access a broad range of Brazilian raw materials, as well as national industrial processing chains." One of the Center’s projects in Campinas deals with the sustainable cultivation and innovative processing of sunflower seeds for the simultaneous production of sunflower oil, solid fuel, and protein-rich food ingredients. The project is conducted by scientists from Fraunhofer, ITAL, IFMT, UFMT, Embrapa, Fachhochschule Südwestfalen (South Westphalia University of Applied Sciences), and more than 10 partners from Brazilian and German industry. The funding comes from Germany’s Federal Ministry of Education and Research (BMBF) and Brazil’s Ministry of Science, Technology, Innovation, and Communication (MCTIC). Industry is responsible for applying the products and for demonstrating their commercial value. Based on the results of the project, a spin-off was created to establish new food ingredients in South America and Europe. ByProFood is another joint project of the Center in Campinas, which is focused on developing new foods and ingredients from the subproducts of fruit and coffee. In a partnership between Fraunhofer, ITAL, and several other industrial partners, ByProFood focuses on the use of secondary flows of the production chains of coffee, mangos, and bananas, in order to recover ingredients that are valuable to the food industry. The idea is to generate greater added value for farmers and open the way for new business for the private sector in both countries. The Acrowards project focuses on the creation of sustainable cultivation systems for the macauba palm tree and on the identification of adequate processes for supplying high value portions of its fruit for food and non-food applications. Besides exploring new agricultural products, the Project Center’s activities in Campinas also seek to explore new ingredients for food and feed taken from the ocean. 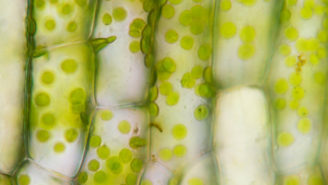 In the SeaFeed project, sustainable and healthy ingredients for food and feed from seaweed are developed for use in industry. Among the several industry partners for this project, in both countries are scientists from the University of São Paulo (USP), the São Paulo Botanical Institute, the Fishing Institute, and Paulista State University (Unesp). 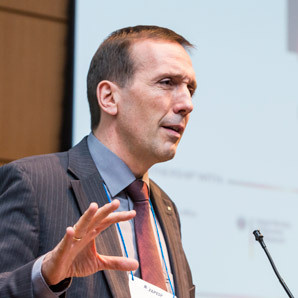 in the magazine Brazil-Germany Dialogue on Science, Research, and Innovation (2018) – No. 06.